It maybe a design intention to have no access to India but why are the Persians there? It undermines what they may have tried to do or why have a settlement there at all? 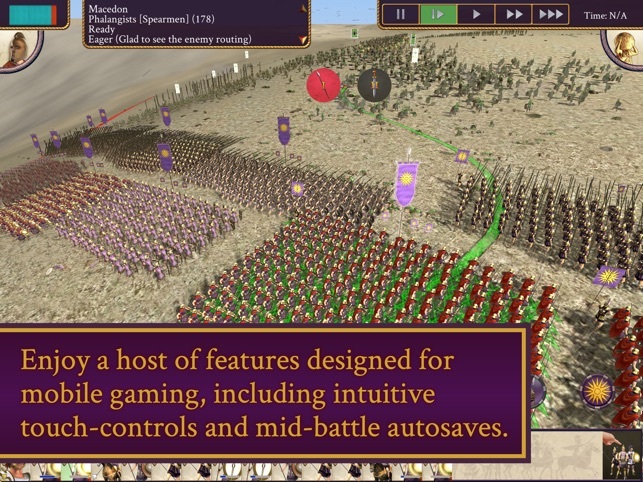 The units in the game are comically color coded and lack the realism and discipline of the historical armies. 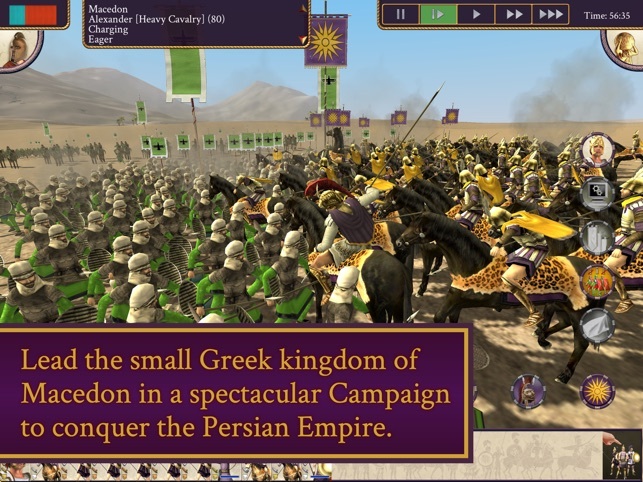 You can only play as Alexander’s faction which does remove sone of the variety and fun that the option to play a variety of factions bring. Still not a bad game but then then lack of versatility does lower the replay value quite a bit. The intro and ending sequences were fun and educational that could have used a bit more of a sense of story or role playing during the mid of the game. Given the type of one shot one side game it is, more story and rp like elements would have helped it greatly. While the merc options were one of the highlights, some of the units were too generic or appearing in in places that made less sense. It’s weird seeing a game I loved so much back when on the PC in the App Store. I have Alexander and Barbarian invasion and they’re exactly what I remembered, large scale strategic combat at its finest. I must say though, if you’re an imperial campaign type, go for Rome or Barbarian. Absolutely love the games, what a perfect iPad app to have for long amounts of time like an airplane. 5 stars, you guys earned it. I must add one thing too, it would be nice if I could complete the set with Rome (have Barbarian Invasion and Alexander) at a discounted rate, as $17 is a lot to spend on 3 games when you don’t know if the game mechanics will translate well to an iphone or iPad and like myself, I imagine people want to test the waters so to speak before investing in the 3 game pack. 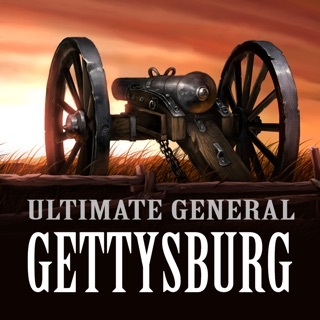 5 stars, fantastic, love the games and would love to see more from the total war set on the App Store. 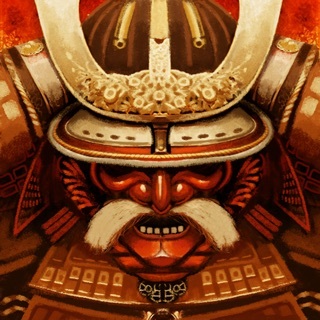 Thanks for your purchase of ROME: Total War - Alexander. You should be able to complete the bundle at the lower price. If you are still having problems, please contact us directly via support@feralinteractive.com and we'll investigate here. 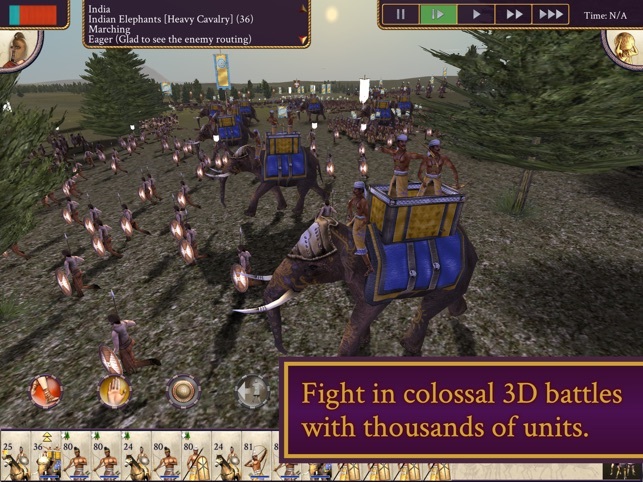 I love Total War Games! 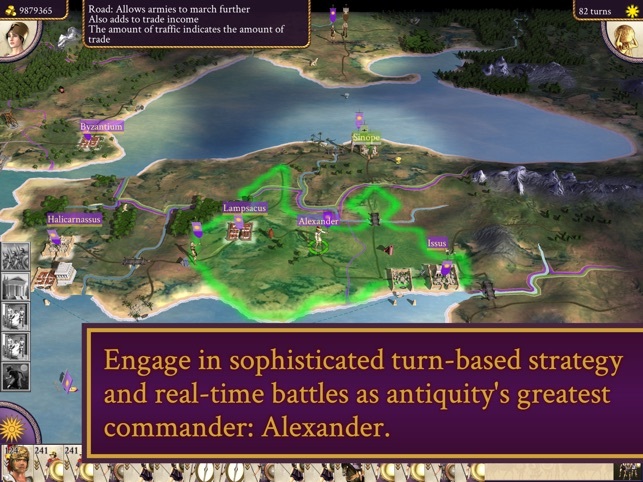 I really love Total War games and I've been so excited that first Rome and now Alexander are available on iOS. However this one, Alexander, is really buggy. 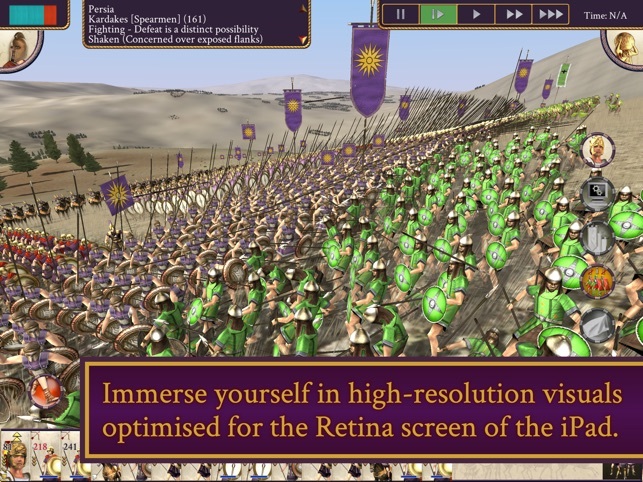 I don't remember Rome iOS being as buggy as this play through of Alexander was for me. Hopefully they keep ironing out the bugs. Edit: I just replayed the campaign after the last update and many of the bugs have been fixed. I still saw a few bugs, such as one involving being unable to deselect a city on the world map that happened on both play throughs occasionally, however performance has really improved. I'll raise my review from 3 to 4 stars. 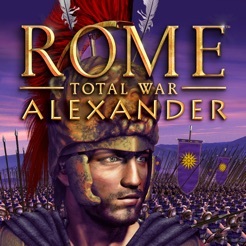 Thanks for your purchase of ROME: Total War - Alexander. 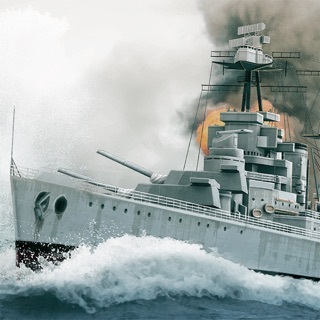 We're sorry you had some issues on launch, please have a go playing with the newly released 1.8.1 update as it contains a number of improvements. Requires iOS 10.2.0 or later. Compatible with iPad Air, iPad Air Wi-Fi + Cellular, iPad mini 2, iPad mini 2 Wi-Fi + Cellular, iPad Air 2, iPad Air 2 Wi-Fi + Cellular, iPad mini 3, iPad mini 3 Wi-Fi + Cellular, iPad mini 4, iPad mini 4 Wi-Fi + Cellular, 12.9-inch iPad Pro, 12.9-inch iPad Pro Wi-Fi + Cellular, 9.7-inch iPad Pro, 9.7-inch iPad Pro Wi-Fi + Cellular, iPad (5th generation), iPad Wi-Fi + Cellular (5th generation), 12.9-inch iPad Pro (2nd generation), 12.9-inch iPad Pro Wi‑Fi + Cellular (2nd generation), 10.5-inch iPad Pro, 10.5-inch iPad Pro Wi‑Fi + Cellular, iPad (6th generation), iPad Wi-Fi + Cellular (6th generation), iPad Pro (11-inch), iPad Pro (11-inch) Wi-Fi + Cellular, iPad Pro (12.9-inch) (3rd generation), iPad Pro (12.9-inch) (3rd generation) Wi-Fi + Cellular, iPad mini (5th generation), iPad mini (5th generation) Wi-Fi + Cellular, iPad Air (3rd generation), and iPad Air (3rd generation) Wi-Fi + Cellular.